Tamara Breeden spent 10 years captive in what came to be known as Philadelphia’s basement of horrors. Her body still bears the scars. Born developmentally disabled, Breeden was forced to urinate in a bucket and then empty it herself. She wore clothes found in trash cans and did not bathe regularly. She was pistol-whipped across the head more times than she could count. 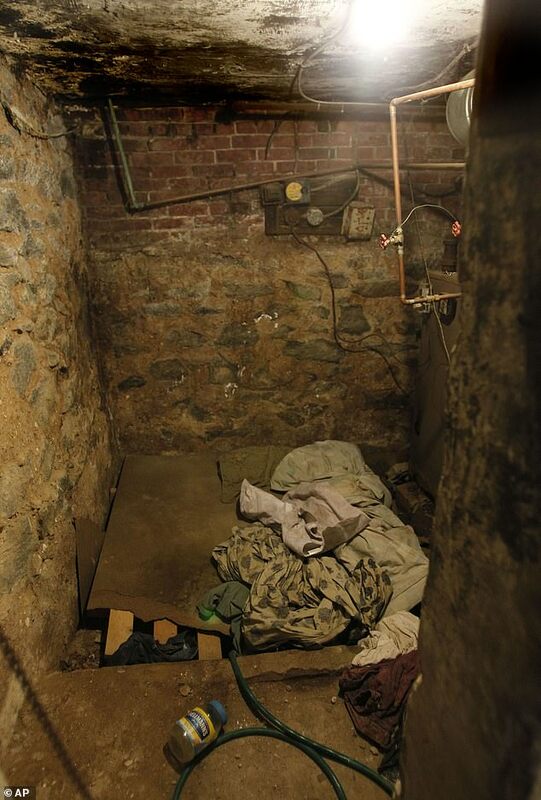 The now-36-year-old was one of several people trapped inside the Tacony basement dungeon. 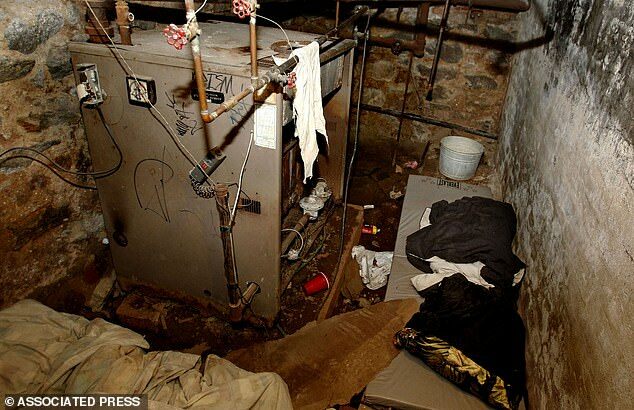 Four victims were rescued in 2011, found by Philadelphia police huddled together under a stained blanket, a putrid stench wafting up from the basement of a seven-floor apartment building. 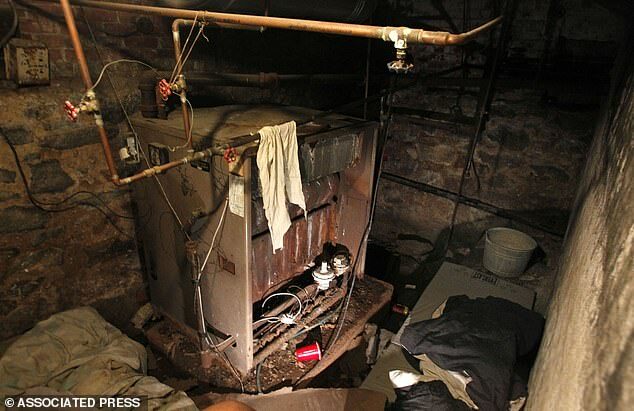 One man was chained to the furnace. They had been beaten, burned, tortured and robbed, their identities stolen by a small group of criminals living off their victims’ disability benefits. In an exclusive interview, Breeden, told NBC10 how desperate she and the other victims became during their captivity. “I think I was going to die there,” Breedon said. Seven years have passed since her unthinkable ordeal. And just last month, the last person charged, a caretaker named Eddie Wright, was finally sentenced to prison. Two of the assistant U.S. attorneys who handled the case also talked to NBC10 recently about the more technical aspects to the cruel imprisonment: the extensive Social Security fraud. "She lied every month to the Social Security Administration as to what she was using the money for," Assistant U.S. Attorney Richard Barrett said in an interview. All these years later, the story still holds a person in disbelief upon hearing the details. Linda Ann Weston, the ringleader and mastermind, was sentenced to life in prison plus 80 years. She and her partners - Wright, Nicklaus Woodward and Jean McIntosh - were charged with stealing the identities of mentally disabled people and using their Social Security benefits for their own gains. In September 2018, Wright was sentenced to 27 years in prison. McIntosh and Woodward were sentenced up to 40 years in prison. In all, five people were charged with 196 counts, after police rescued four people from the basement in October 2011. Federal prosecutors said they had never seen anything like it. Assistant U.S. attorneys Richard Barrett and Faithe Taylor argued that the heinous deeds constituted hate crimes because Weston and her partners targeted people with disabilities who could not otherwise care for themselves. The scheme was simple. Weston talked the victims into naming her their legal representative payee. She would claim Social Security benefits intended to fund their daily care, but instead used it for herself or her family, prosecutors said. In total, Weston and her co-conspirators stole upwards of $225,000 taxpayer dollars, according to prosecutors. Weston did so by pretending to be her victims’ friend. Within a few weeks of taking in her victims, Weston would soon earn between $400 and $800 per person from the federal government. The money was meant to help provide for the victims. Instead, Weston used the money her own family prosecutors said. But Weston, speaking to NBC10 by phone from a prison in West Virginia, maintained her innocence. “I was lied on,” she said. 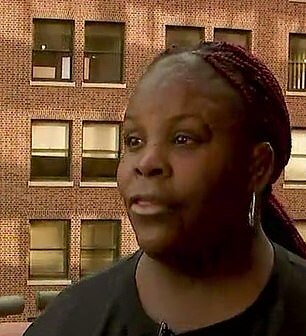 Over the course of a decade, Weston moved her victims from a trailer in Texas, to an attic in Virginia before eventually landing in Northeast Philadelphia. Prosecutors counted at least a dozen victims throughout that time, including some who died in captivity. Others, like Breedon gave birth in captivity, as well. Breeden first met Weston near 9th and Lehigh streets. Weston asked Breeden if she would be willing to babysit. Breeden would not be paid in cash but instead with a roof over her head. Breeden agreed, she told NBC10. Breeden never received medical attention, she said. “I kept on praying to Jesus … hoping to get back home,” Breeden said. These improvements include implementing a nationwide policy that protects vulnerable beneficiaries from potential misuse of benefits by excluding individuals who have committed certain serious crimes from serving as representative payees. Also, new legislation enacted in 2018 strengthened oversight and beneficiary protections, proved payee selection and quality, Codified the existing ban on individuals with specific felony convictions from serving as a representative payee and required the SSA to recheck all payees for felony convictions at least once every five years.